Tripod provides stabilize and elevate platform for a camera, a flash unit, or other photographic equipment. Its essential when slow-speed exposures are being made, or when lenses of extreme focal length are used, as any camera movement while the shutter is open will produce a blurred image. On other hand tripod is primary component for long session observation via heavy binoculars, spotting scopes and telescopes. Kenro offers tremendous versatility at affordable price to their customers. Weight, compactness, robustness, versatility and speed of set ups are of prime importance. Kenro producing different type of Aluminium and Carbon Fibre Tripod, such as Twin Tube Tripod, Standard Video Tripod as well as photo tripod like Ultimate Travel Tripod, Heavy Duty Tripod. These tripods comes with Ball, Video (Panhead). Optionally producing Gimbal Head. Kenro tripods are smaller, lighter and easier to set-up than ever before, so there's little excuse not to carry one along, at least when you feel that you might have the need for it. Microglobe had all of the above Kenro Tripods at discounted price. 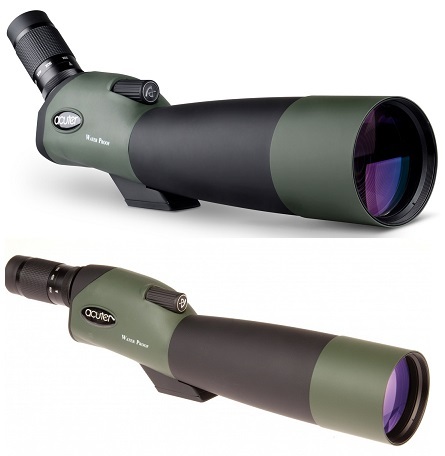 Microglobe is largest online sport optics store of the UK. Kenro Quick Release Plate For KENVH01F: Kenro Quick Release Plate is a lightweight, reliable and portable plate that is designed for VH01F Video Head. It feature a high quality construction for durability and persistent performance. Kenro Quick Release Plate For KENVH02F: Kenro Quick Release Plate is a lightweight, reliable and portable plate that is designed for VH02F Video Head. It feature a high quality construction for durability and persistent performance.